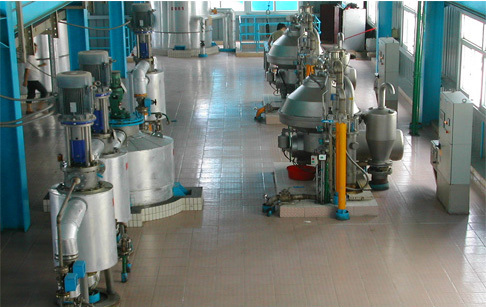 ﻿Our company is specialized in cooking oil refinery machine. 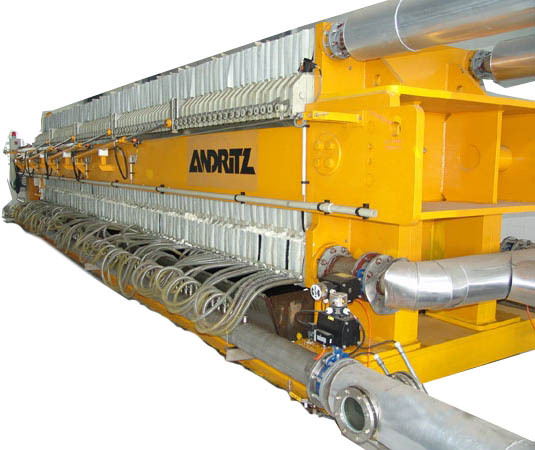 We can provide the cooking oil refinery machine from 1 ton to 600 tons. The popular capacity is mini cooking oil refinery machine from 1-5 tons, small scale cooking oil refinery plant from 5-20 tons and other cooking oil refinery plant from 20-600 tons. 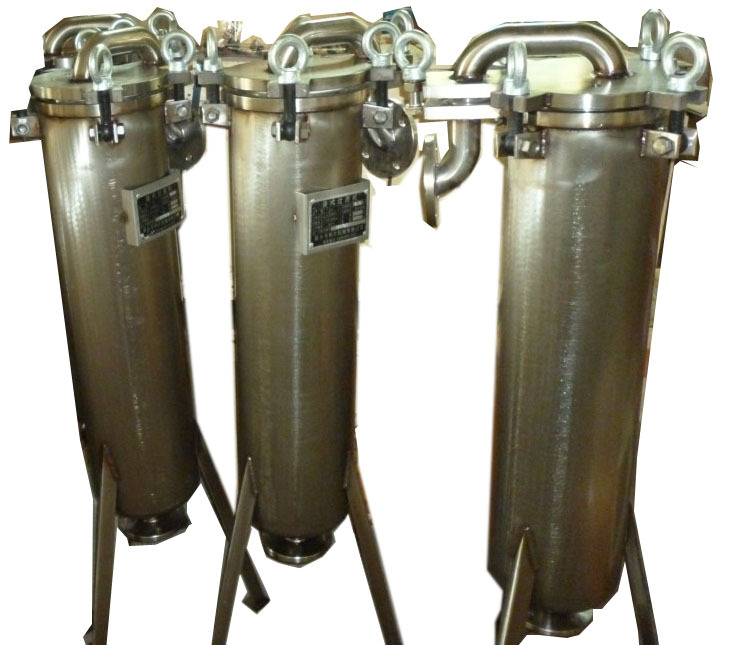 Our equipment is suitable for various cooking oil refinery machine. 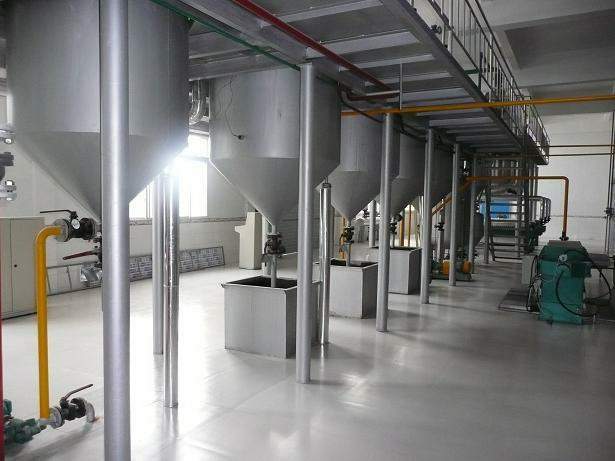 For example, rice bran oil refining machine, peanut oil refining/refinery machine, soybean oil refining machine, sunflower oil refining machine and so on. Now our palm oil refinery machine is installing in Congo. Usually the cooking oil refinery plant includes three parts: deacidification, decolorization and deodorization. 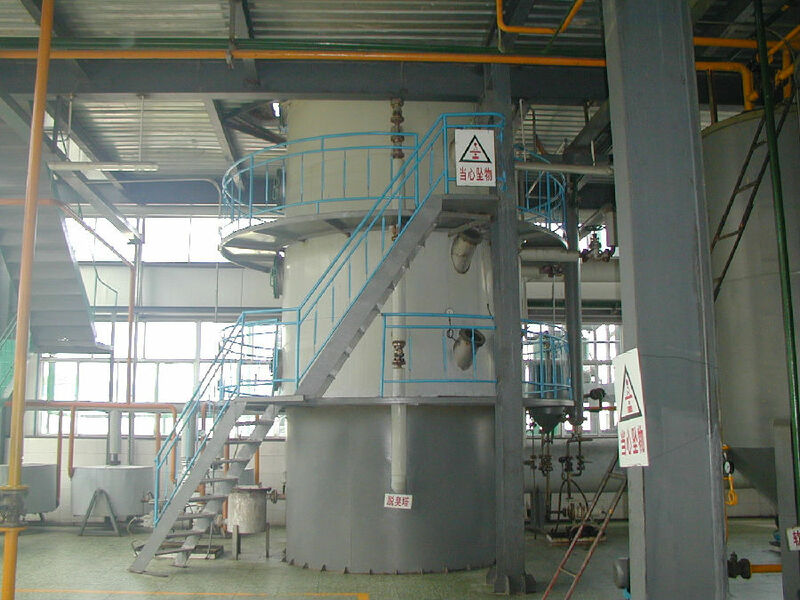 For the palm oil refinery plant, it also need the crude palm oil fractionation part to get higher quality palm oil. 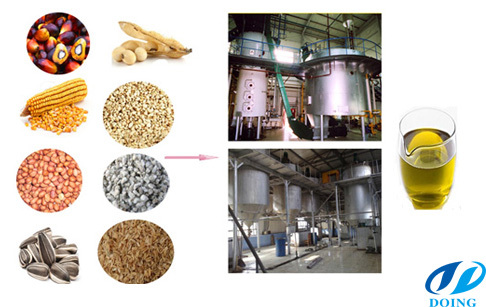 In the process of rice bran oil refinery plant, sunflower oil refinery plant and corn germ oil refinery plant, it needs winterization part to move the wax in the crude oil. 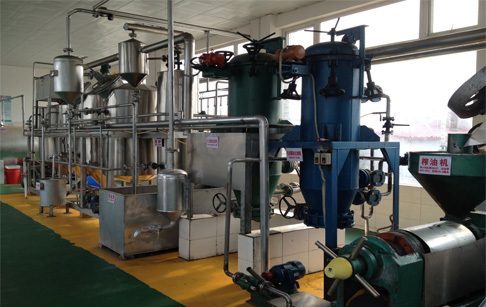 We can also provide waste cooking oil refining machine. Cooking oil refinery machine is used for removing the harmful impurities in the crude oil, it can effectively improve cooking oil quality. 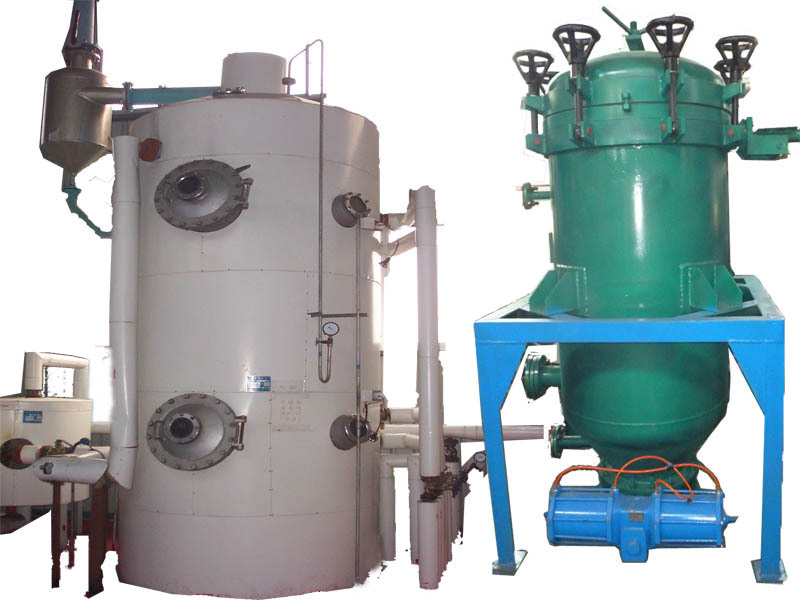 Cooking oil refinery machine can be used for refining various kinds crude vegetable oil. The oil loss is 3%-5%. There are more and more customers interested in this production line. If you wanna to get more details about Cooking oil refinery machine you can send E-mail to market@doinggroup.com. You can consult our professional engineer and specialized sales team with leave a message in below form.We will contact with you ASAP.You also can visit our factory in Henan,China.Get Detailed address.